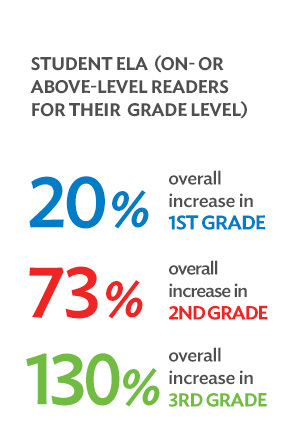 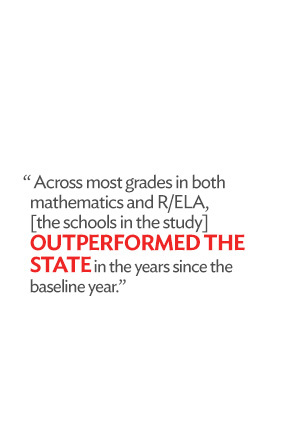 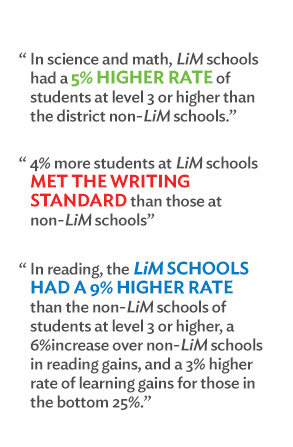 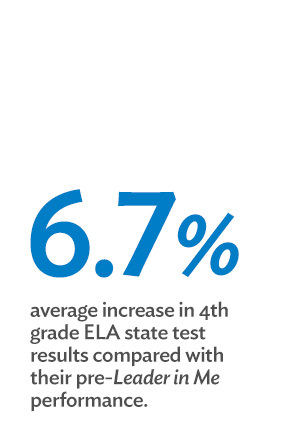 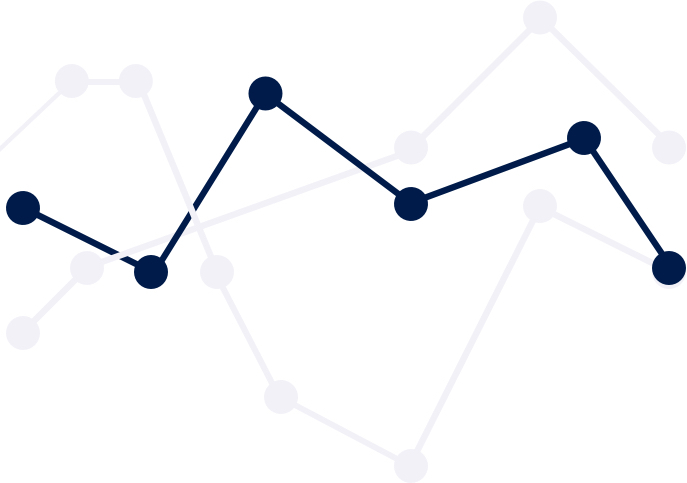 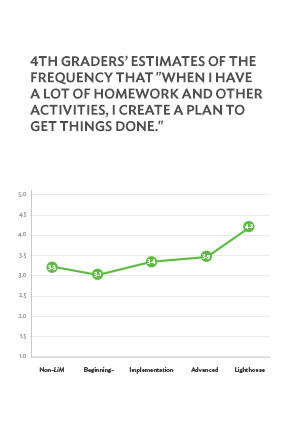 Objective evidence of Leader in Me effectiveness has been steadily growing since 2010. 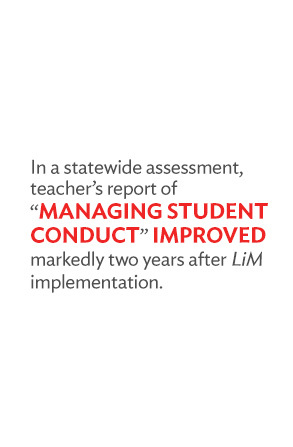 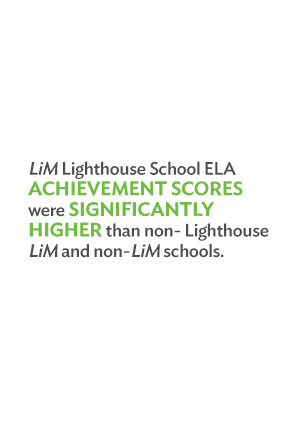 To date, over 30 independent, academic research studies have evaluated-and validated-positive impacts of Leader in Me across a wide variety of areas. 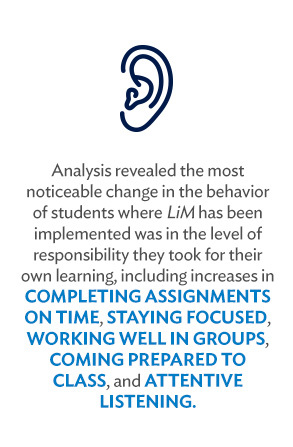 Below are research highlights from each of these areas, organized by the related Leader in Me outcome within three broad categories: Leadership, Culture, and Academics. 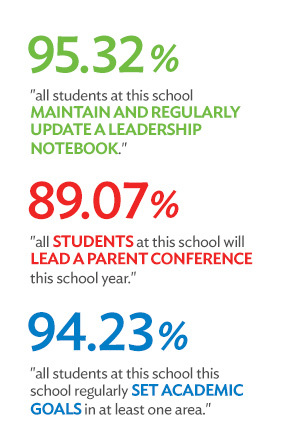 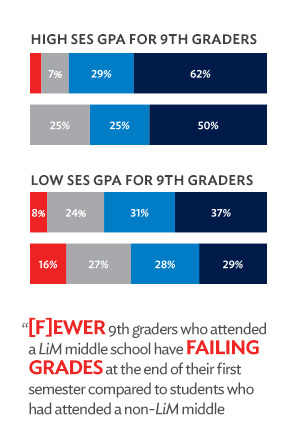 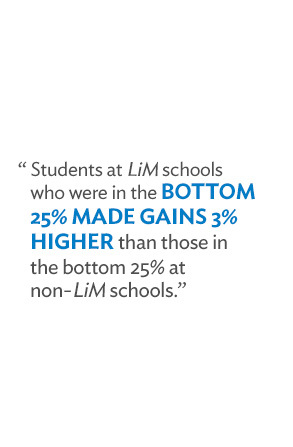 There is a growing body of evidence that Leader in Me positively impacts academics. 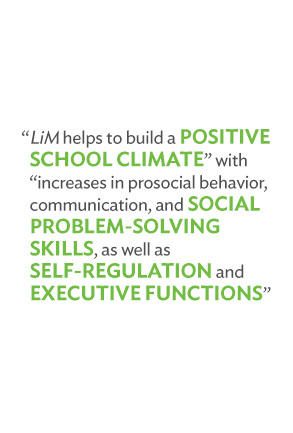 This should come as no surprise to those familiar with the research showing that effective social-emotional learning enhances academic achievement. 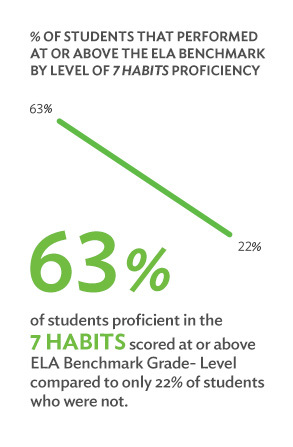 When the social and emotional skills of students are developed, along with those of the staff, students tend to achieve higher academically. 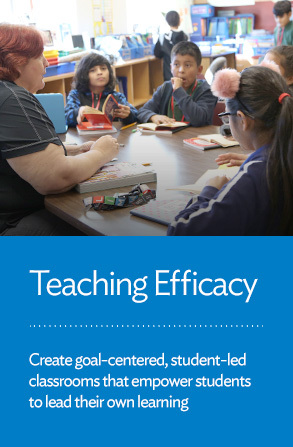 Moreover, Leader in Me specifically equips schools to focus and execute on academic growth targets through a goal achievement process called the 4 Disciplines of Execution, and by improving the instructional practices of teachers. 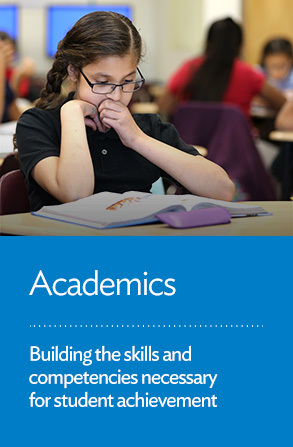 Leader in Me schools help students and staff build the skills and competencies necessary for student achievement. 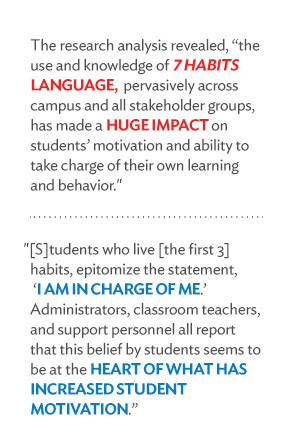 Does Implementing an emotional intelligence program guarantee student achievement? 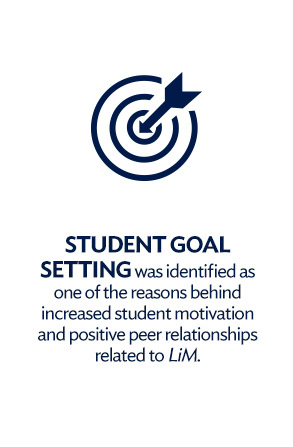 Leader in Me prepares and supports teachers to create goal centered, student-led classrooms that empower students to lead their own learning. 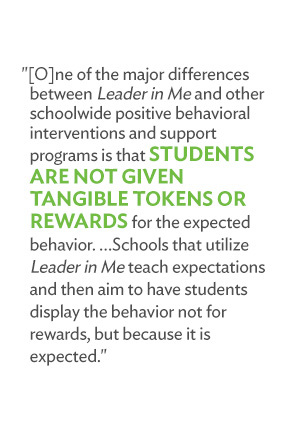 Leader in Me empowers our students with the mindsets, skills, and supportive environment they need to lead their academic achievement. 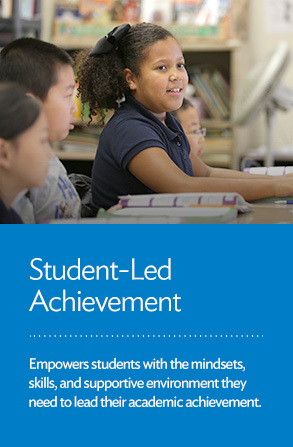 Leader in Me is endorsed by CASEL as an evidence-based social-emotional learning process (K–6). 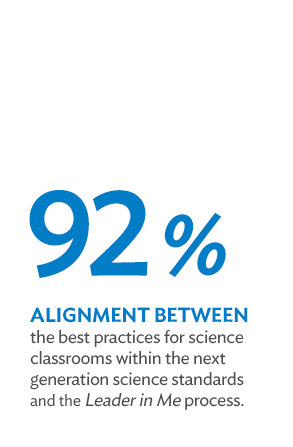 Learn how thousands of schools in over 40 countries worldwide are discovering answers to some of the most challenging issues educators face today.